You asked us to provide different areas for silent study and quiet discussion. 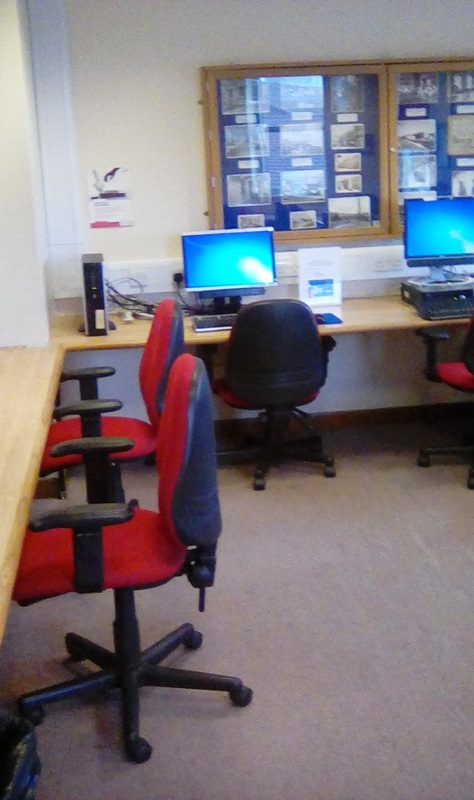 We have now changed the old IT suites into Silent study rooms. There are PCs and study space in both rooms. There is also WiFi at North Tyneside.